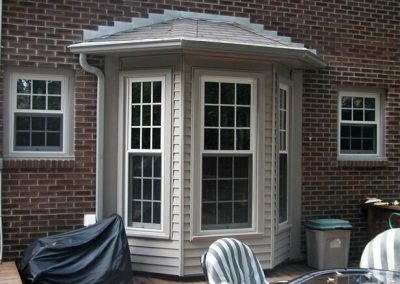 A beautiful bay window or bow window will add distinction and beauty to any home. 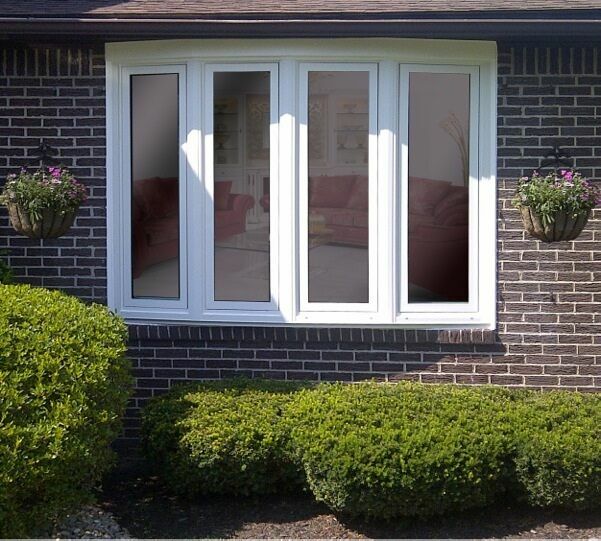 Whether it’s a 3-lite or 6-lite combination, the choices in how it will look are endless. 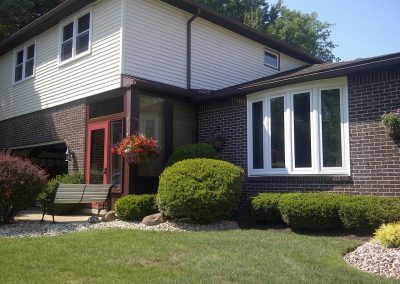 Picture window inserts, double hung end flankers, all casements, combination of center picture window and end lites operable, are just a few choices you will make when customizing this superior opening into your home’s decor. 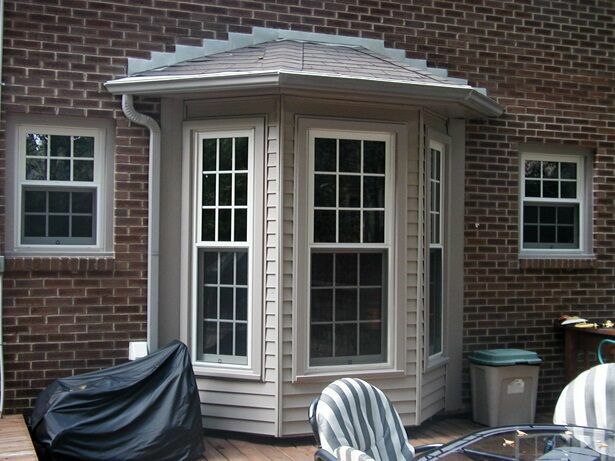 Our skilled product and sales specialists will help find the right solution. 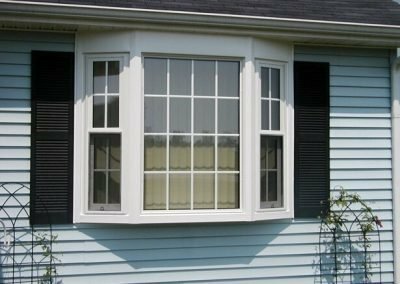 They’ll show you the endless options for creating the most beautiful and efficient bay or bow window solution for your home. 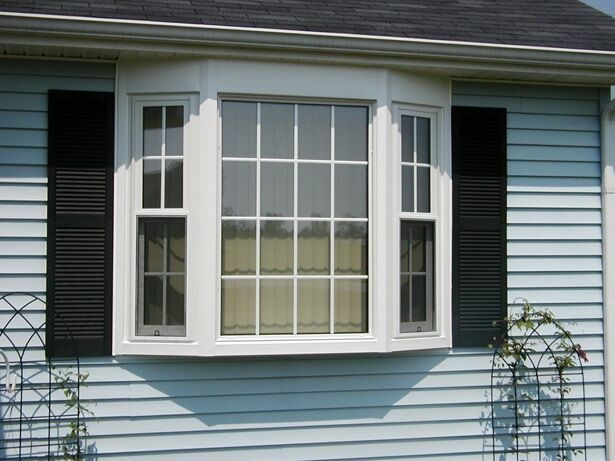 Installing Bristol Bay windows or Bow windows will add outstanding distinction while increasing the value of your home. 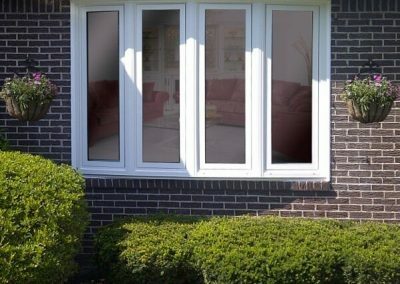 With Bristol you can increase the light entering your home and still save money on heating and cooling bills because your home will be warmer in the winter and cooler in the summer. 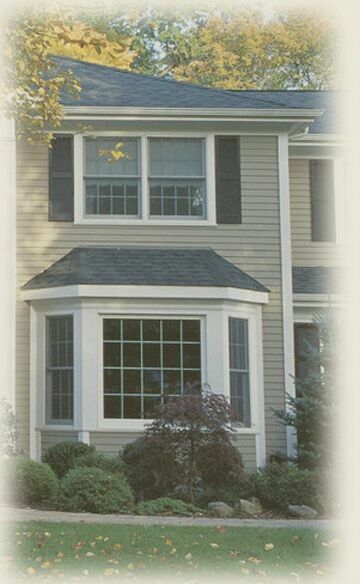 Bristol windows, with high performance, insulating glass and superior construction keeps energy from passing through your windows.